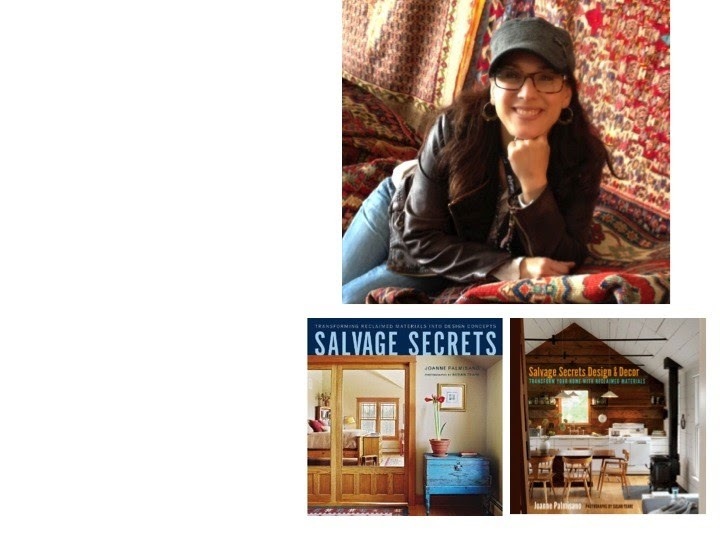 The much anticipated release of the Joanne Palmisano's new book, Salvage Secrets Design and Decor is finally here. We cant be anymore excited! Sweet Salvage, as well as several of our Sweet friends, is featured in Joann's latest masterpiece. Of course, to celebrate, we had to have her visit Sweet Salvage for a book signing and one of her fabulous workshops . Joann will be attending the November Event, Over the Roof Top, on Friday November 21st. She will host a DIY workshop event that evening from 6-8pm. This is a wonderful opportunity to meet Joanne, get inspiration for projects, enjoy a girls night out and have exclusive after hours holiday shopping time at Sweet Salvage. The event fee is $15. Tickets can be purchased online at www.sweetsalvage.net. Space is limited so get your girlfriends together and secure your tickets fast. Once their gone their gone. At last it is time! Fifi O'Neill has arrived in Phoenix and will be at Sweet Salvage on Thursday morning to sign her books at 9am. We are so honored to have her as our special guest for the Sweet Salvage French Market Event. As a tribute to her remarkable style the Sweet Boutique is full of beautiful clothing. jewelry, boots and accessories to enhance the feminine prairie style she is so known for. Minnie had created wonderfully designed clothing perfect for layering into your fall wardrobe, it is pure yummy goodness, The jewelry designers have dazzled their pieces to complement the prairie lifestyle as well, adding a little oh so chic parisian bling. 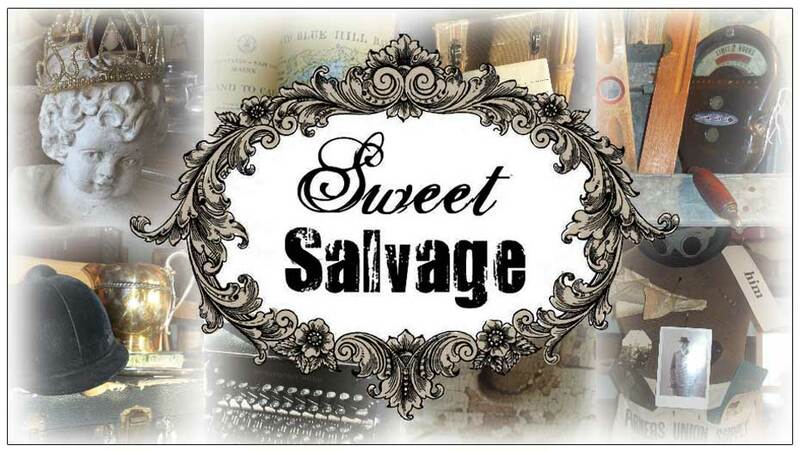 Sweet Salvage is also thrilled to announce the fabulous Paris Montana Designs will be back this month. The Fresh new spectacular WOW Fall line will debut in here in Phoenix this weekend, You are going to love it. Heidi has once again brought the magic of the free spirit. We are full of butterflies today as we anticipate Thursday mornings arrival. Comme c'est Beau! So many beautiful things have journeyed into Sweet Salvage for the French Market Event. I feel as if I am on my own personal treasure hunt the past few days. Everywhere I look there are incredible vignettes filled with absolute beauty. I have wandered and wandered throughout glimpsing, starring and admiring these phenomenal displays. Just as I believe I have seen it all I find myself rediscovering so much more. I have become a French Junk Stalker this month without a doubt, hee hee. I am so impressed once again with the eye for detail that has been created by the talented Sweet Gang this month. This amazing team has kept not only their design theme in mind as they searched for the perfect pieces to incorporate, it is beyond clear to me that they have also kept you in mind. Your expectations, your hopes, your desires and what is takes to fulfill these. This to me is what sustains the magic. 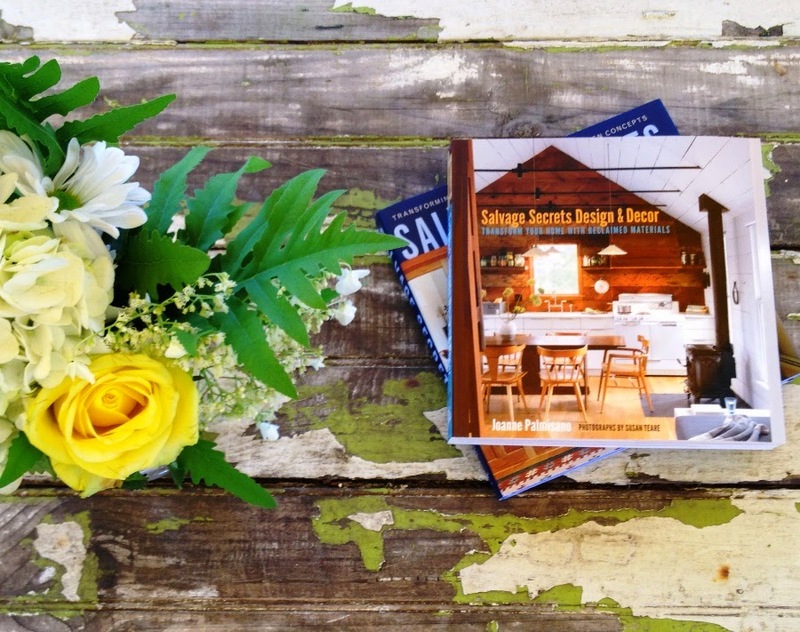 Sweet Salvage is more than a store or market. It is a collaboration of talented designers mixed with the most fabulous guests who together set standards of excellence creating a monthly themed event that is truly one of a kind. This week Sweet Salvage presents our 4th French Market, we welcome the most fabulous guest, Fifi O'Neil and we celebrate it all with you! Life just can't get any Sweeter, thank you.